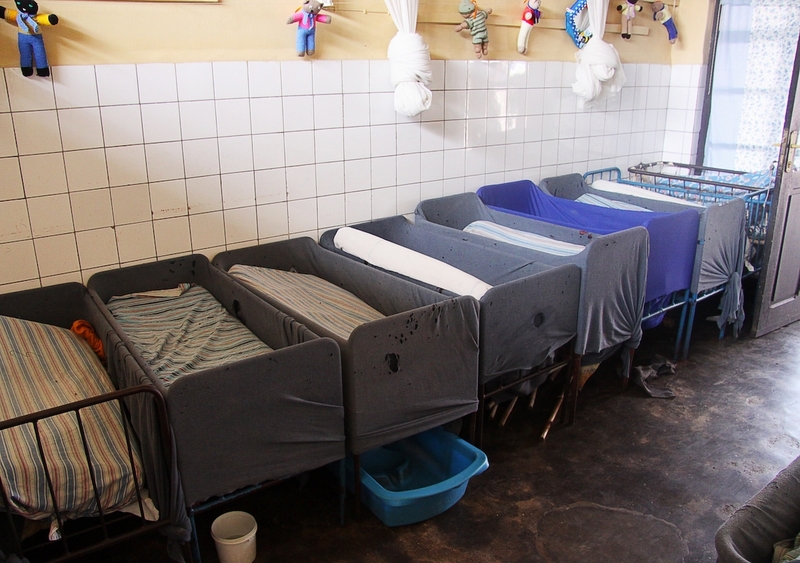 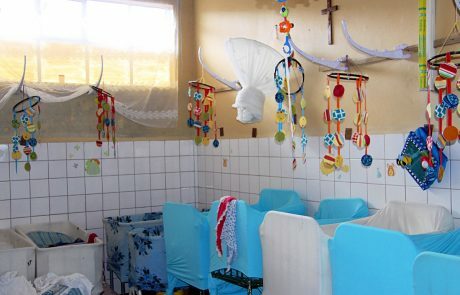 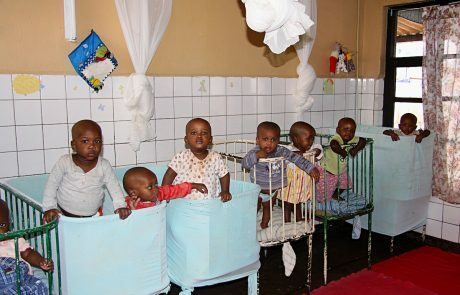 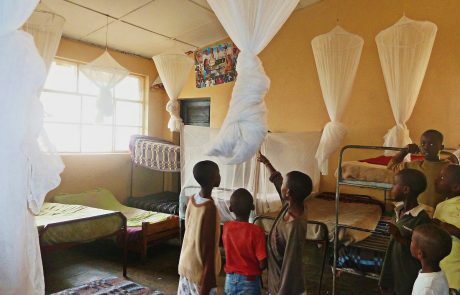 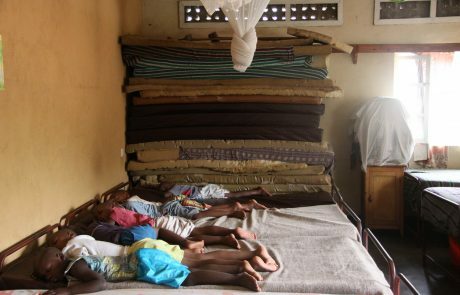 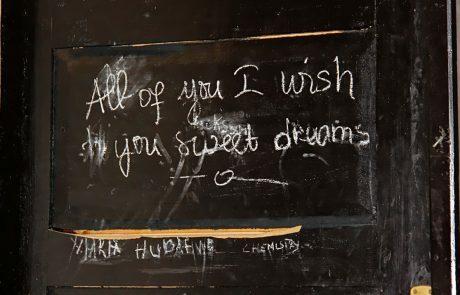 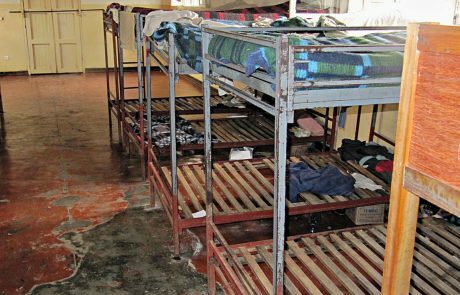 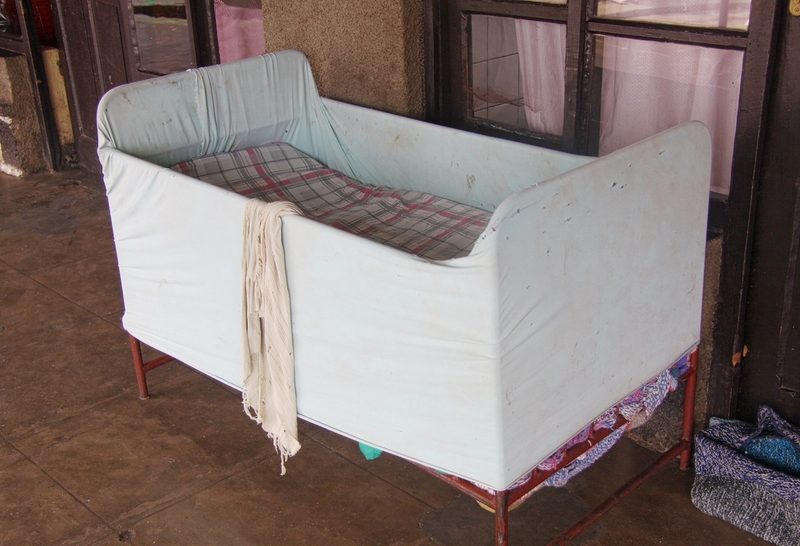 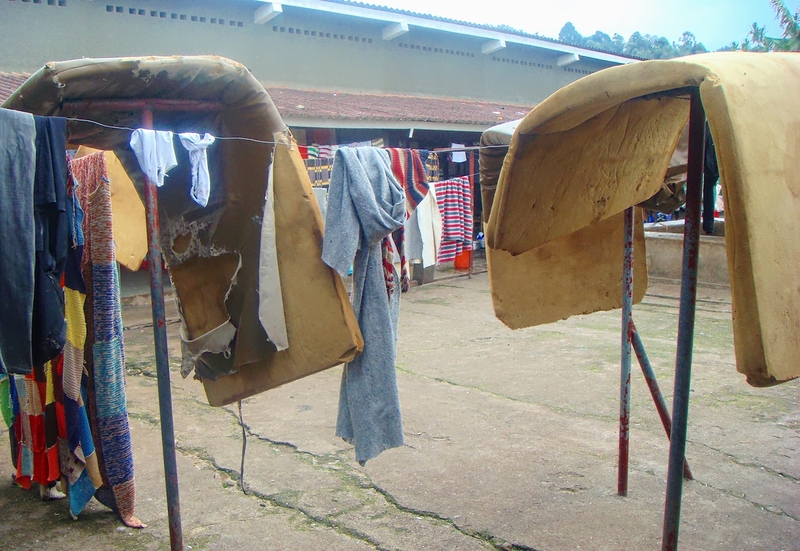 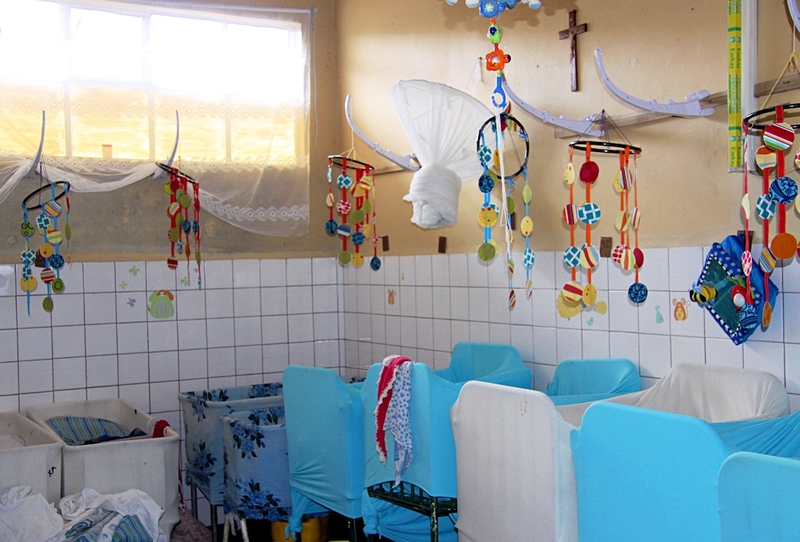 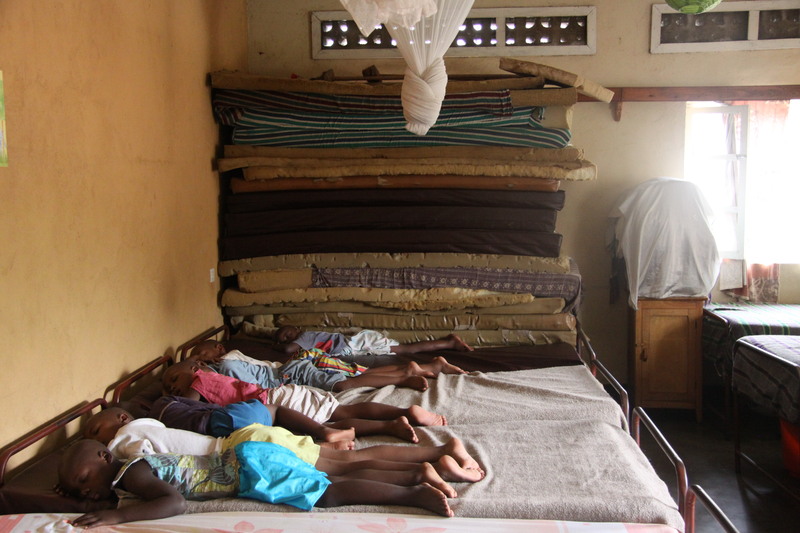 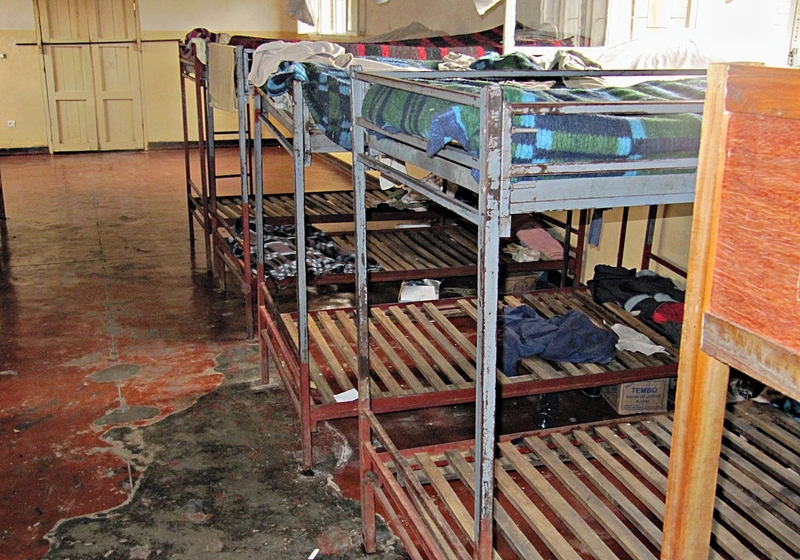 An overcrowded orphanage meant overcrowded beds. 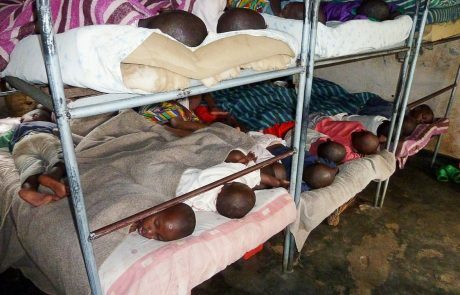 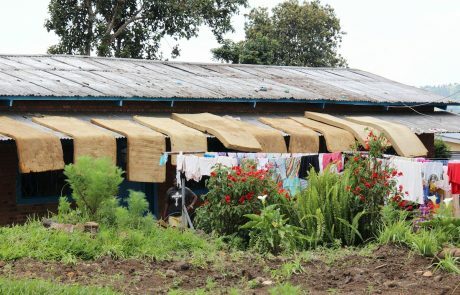 Young Rwandan siblings culturally sleep together but at the Noel youngsters had to cram together because of bed or mattress shortages. 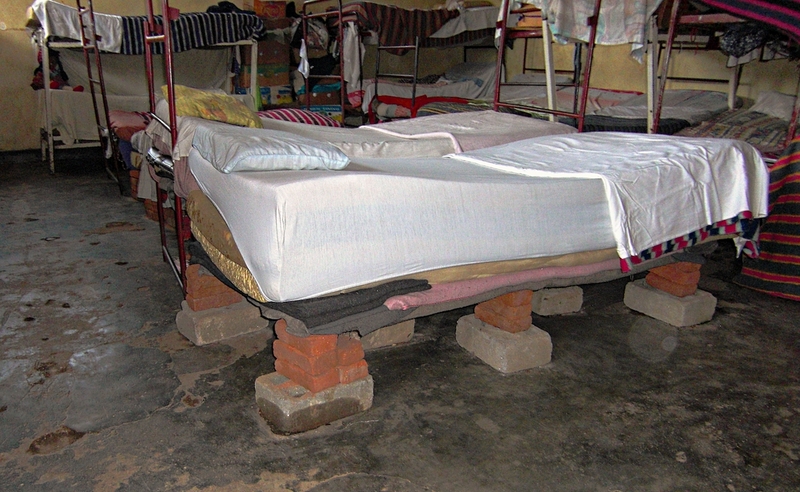 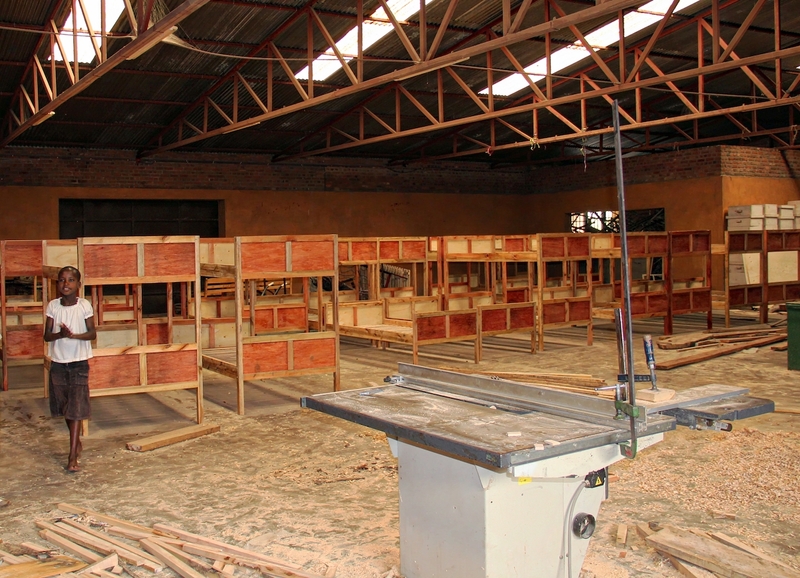 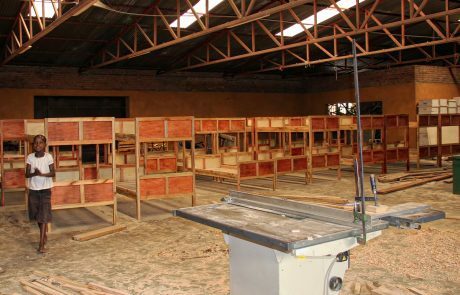 Wear and tear on bedframes and mattresses was relentless. 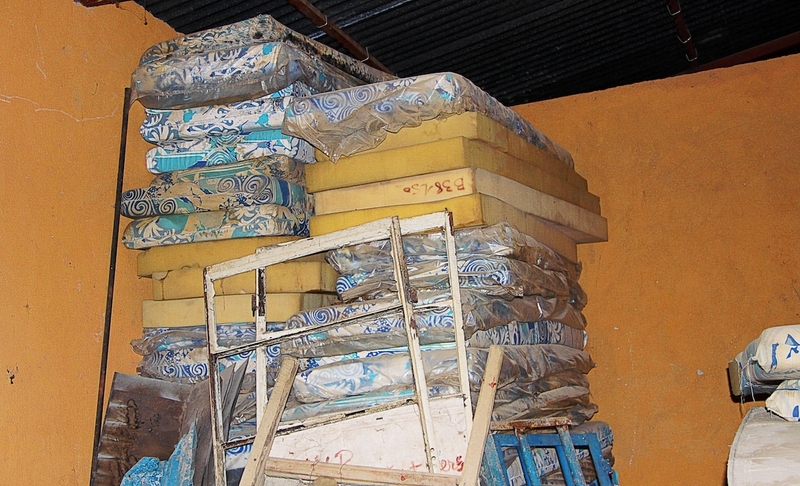 Mattresses were draped everywhere due to inadequate nappies on babies & bedwetting amongst junior children. 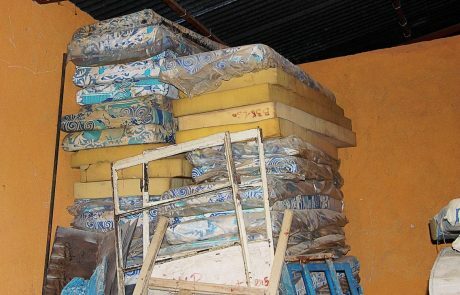 Even mattresses with waterproof coverings succumbed quickly to over use. 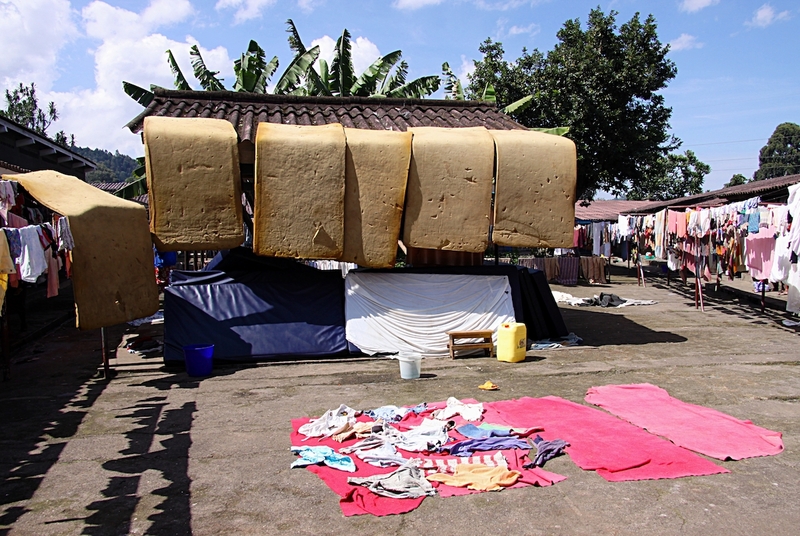 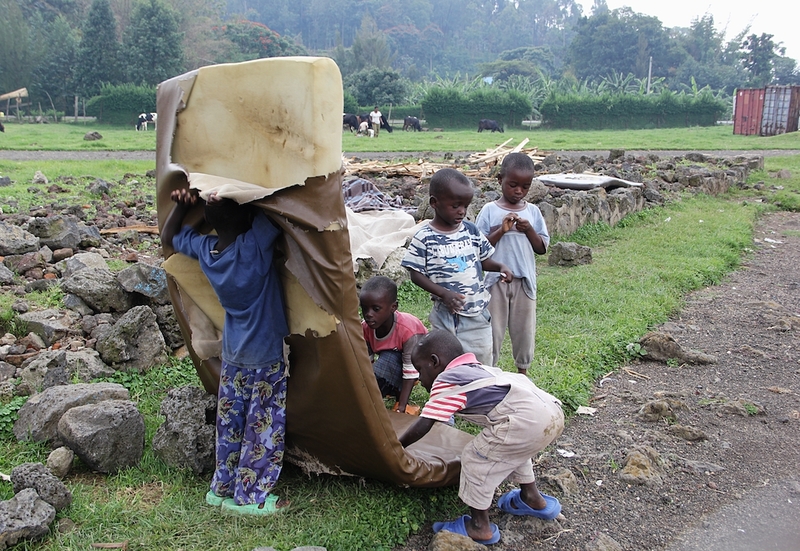 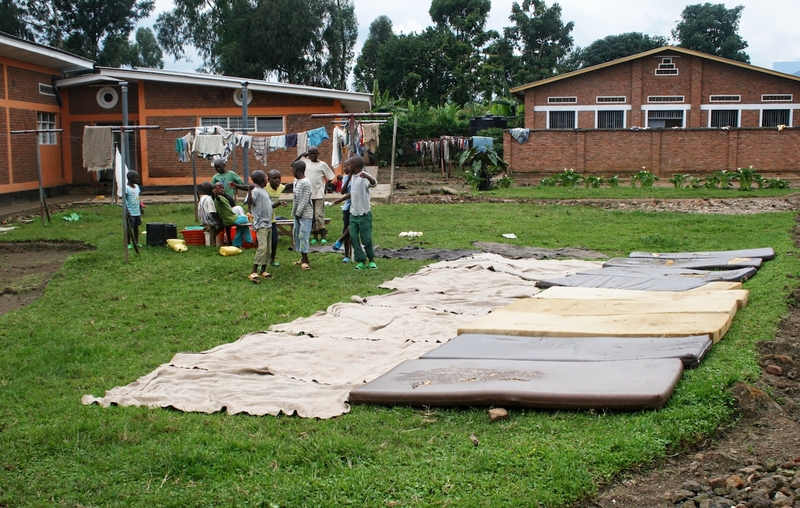 Mattress laid out to dry in the sun were irresistible play items for bored children. 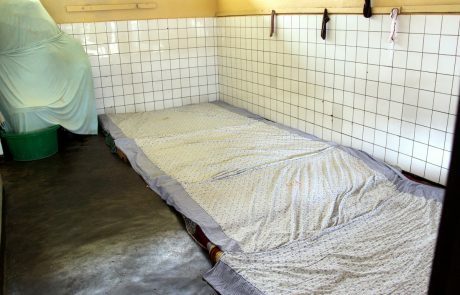 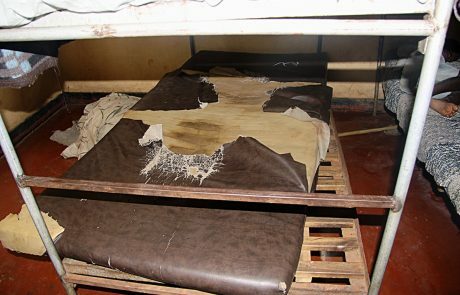 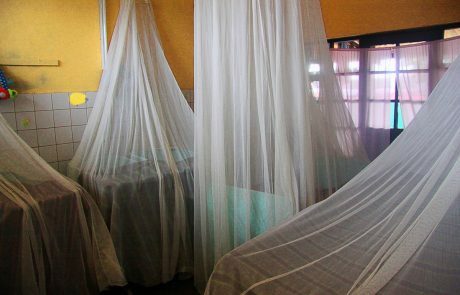 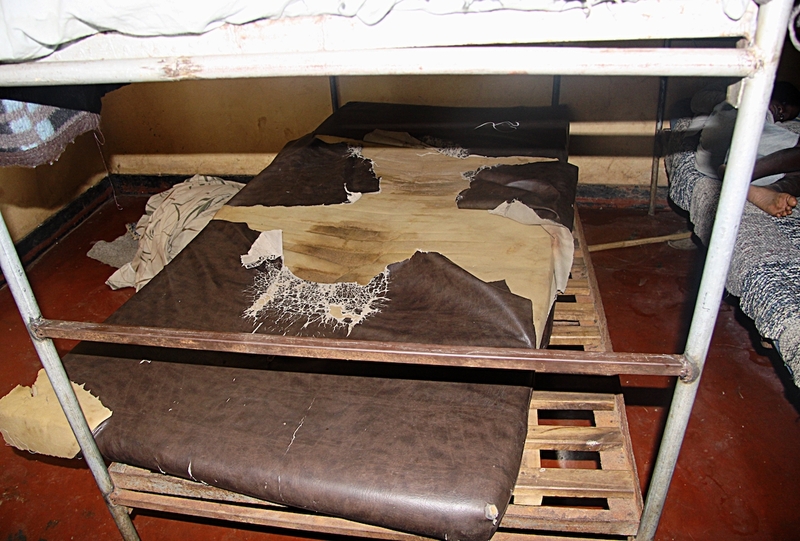 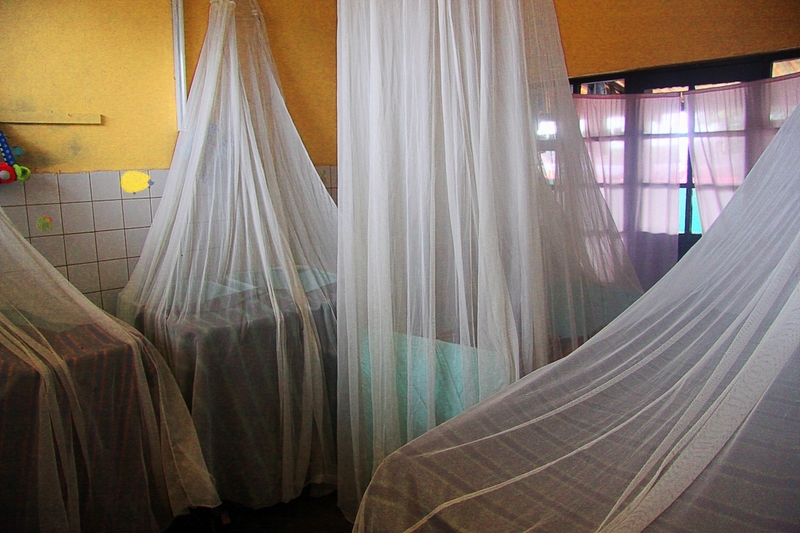 Mosquito nets wore out quickly too and not all beds were covered. 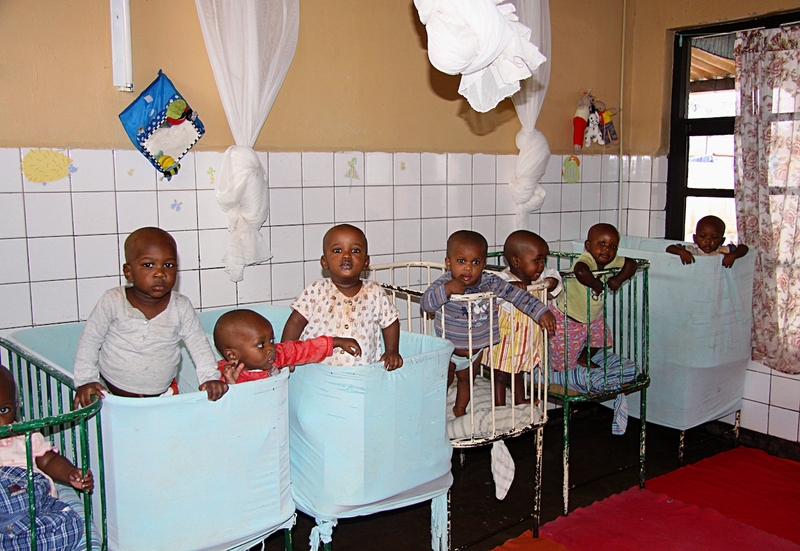 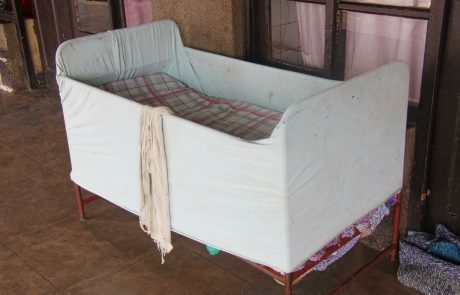 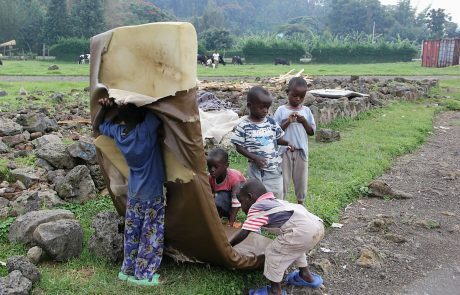 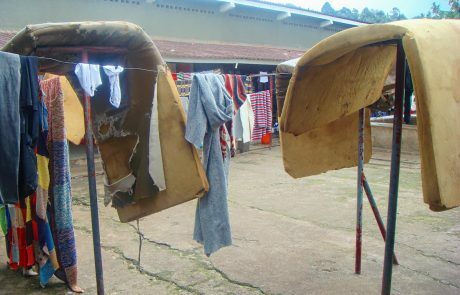 Older children became quite clever at adapting their beds for better comfort. 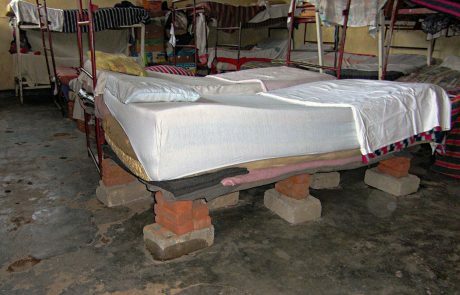 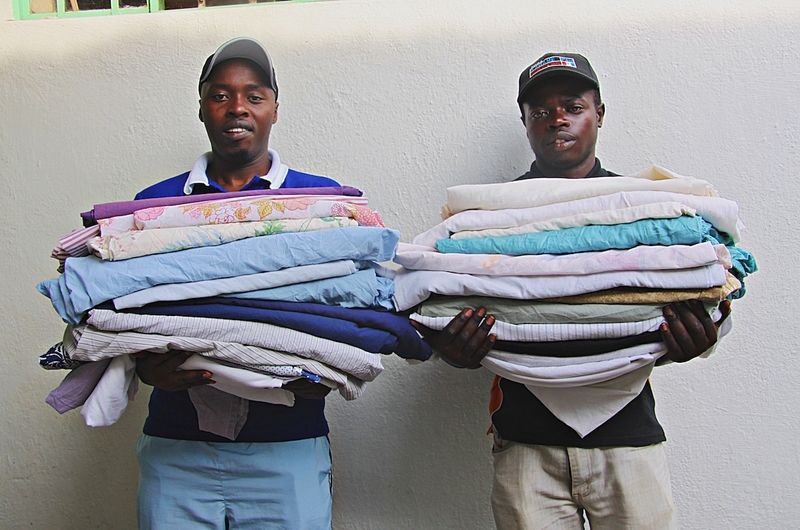 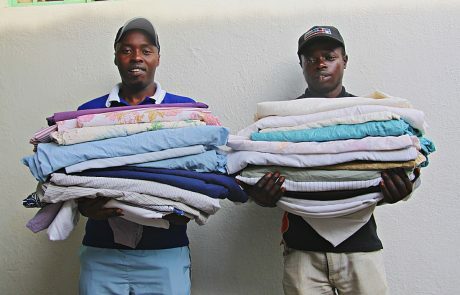 There were never enough sheets and only a handful of youth possessed a pillow.